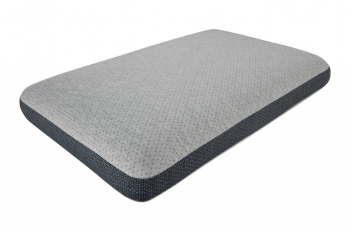 Technogel VIVE Classic Gel Memory Foam pillows are made in Italy with a patented co-molded layer of Technogel with Italian Specialty foam. 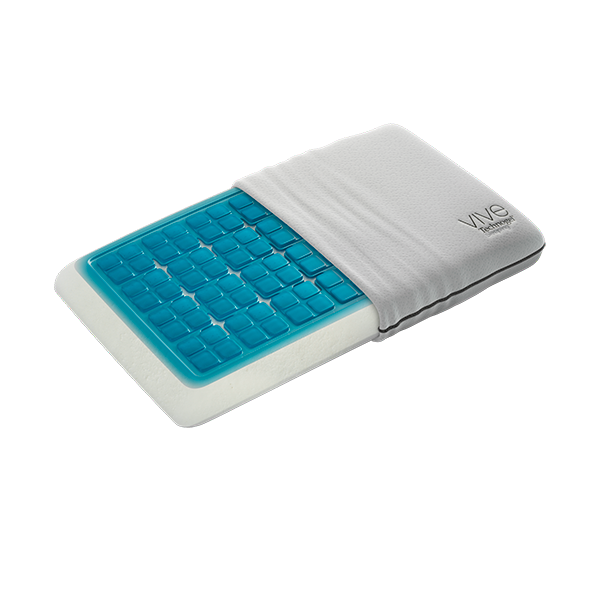 The VIVE Collection has double the amount of Technogel than our Classic pillows. 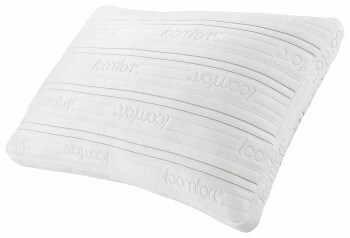 The pillows have been proven and engineered to be remarkably responsive, provide superior support, and stay cool and comfortable throughout the night. 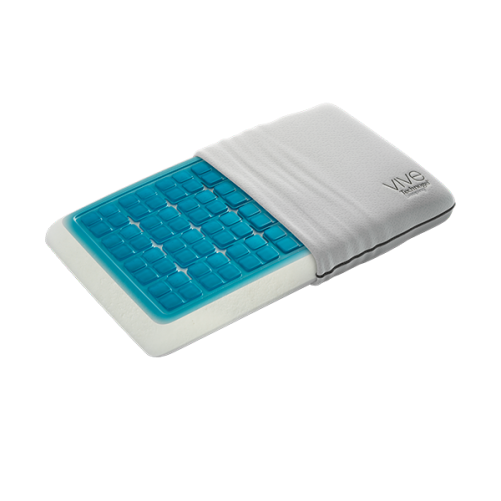 The Technogel VIVE Classic Gel Memory Foam pillow is designed for small-to-medium frames whom prefer to sleep on their back and side. Accompanying the pillow is a luxuriously soft cashmere winter cover. SKU: M1. 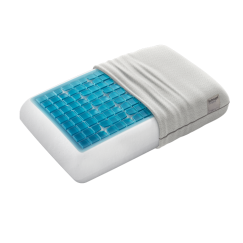 Categories: Back Sleeper Pillows, Gel Featured, Gel Pillows, Memory Foam, Memory Foam Featured, Pillows, Side Sleeper Pillows, Technogel.